Bonneville cutthroat trout will be one beneficiary of designated environmental flows in the Blacksmith Fork and Little Bear Rivers, Cache County, Utah, as a result of a project by BIO-WEST, sponsored by The Nature Conservancy, and in partnership with Trout Unlimited, the Utah Division of Wildlife Resources, Cache County, and Utah State University. 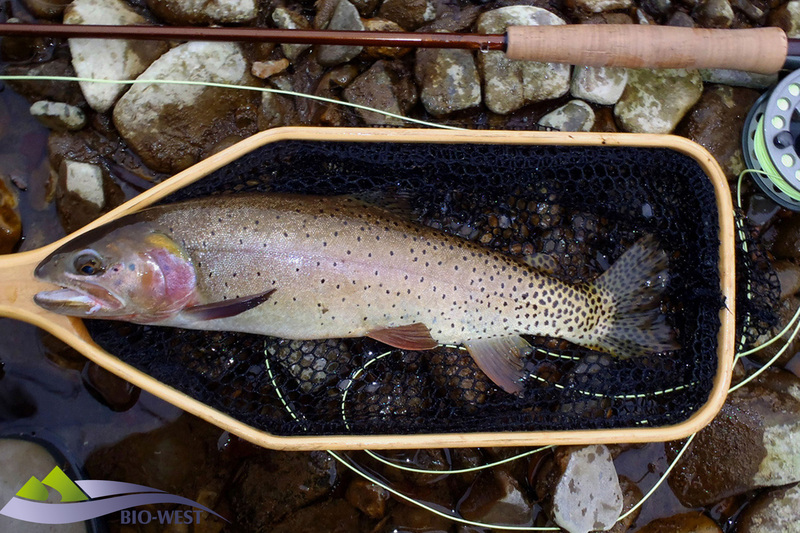 Both rivers were identified as priorities as part of a conservation agreement, primarily for Bonneville cutthroat trout (Oncorhynchus clarki utah), a native subspecies of cutthroat trout that evolved in Lake Bonneville during the Pleistocene era. 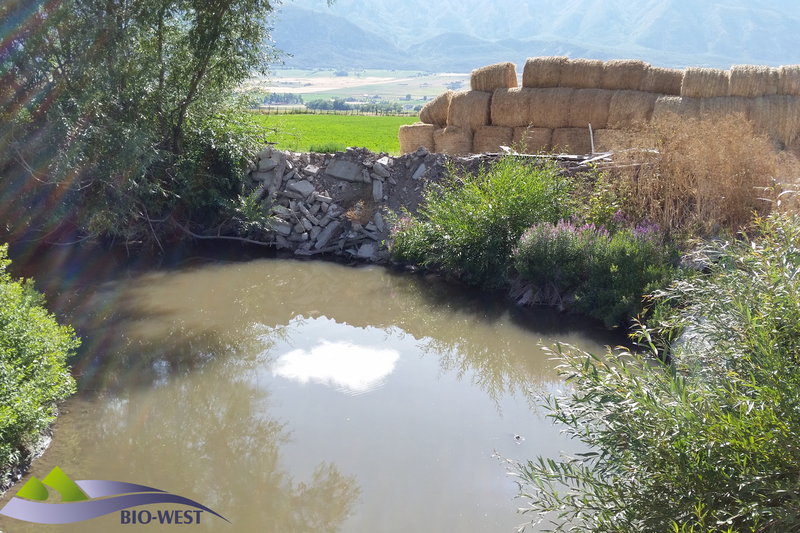 As water from Lake Bonneville desiccated, the trout survived by dispersing into tributaries of the Great Salt Lake, such as the Blacksmith Fork and Little Bear Rivers. 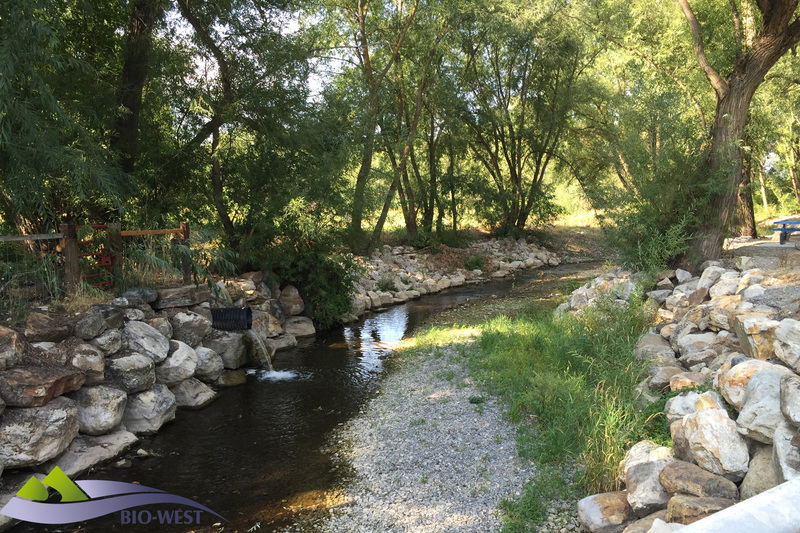 In October 2015 BIO-WEST published a draft report related to developing environmental flow recommendations for these two rivers. 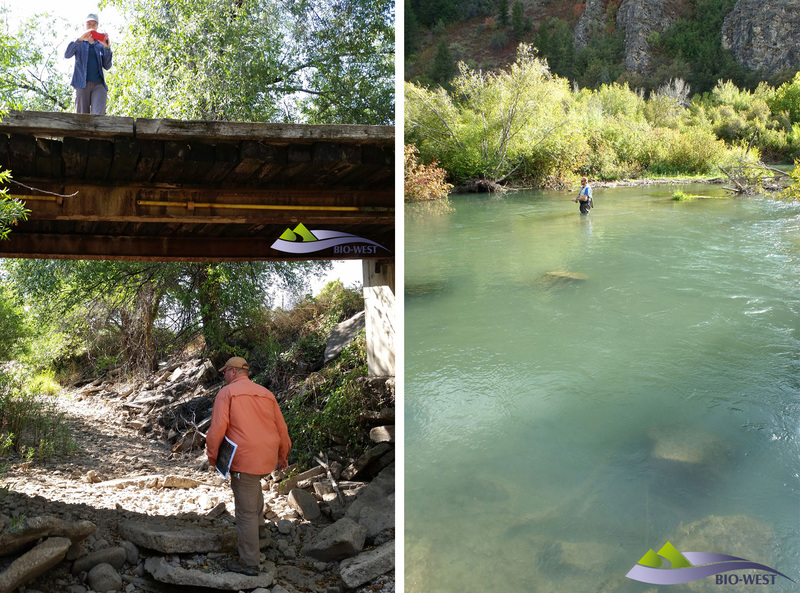 Our watershed scientists researched and compiled existing stream data and conducted site visits to help determine existing conditions. The report includes stream hydrology, hydraulics, geomorphology,water quality, riparian ecology, and fisheries and aquatic ecology information, identifies data gaps and provides recommendations to address them, and provides initial flow recommendations for resource areas and study reaches where available data are adequate. 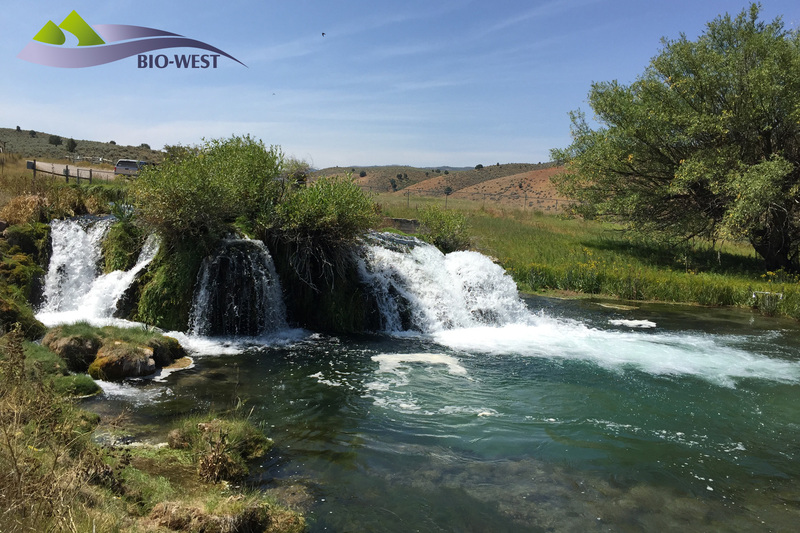 This background report is the first step in an effort that will ultimately provide the scientific basis for development of a conservation plan focused on defining and restoring environmental flows in both rivers. 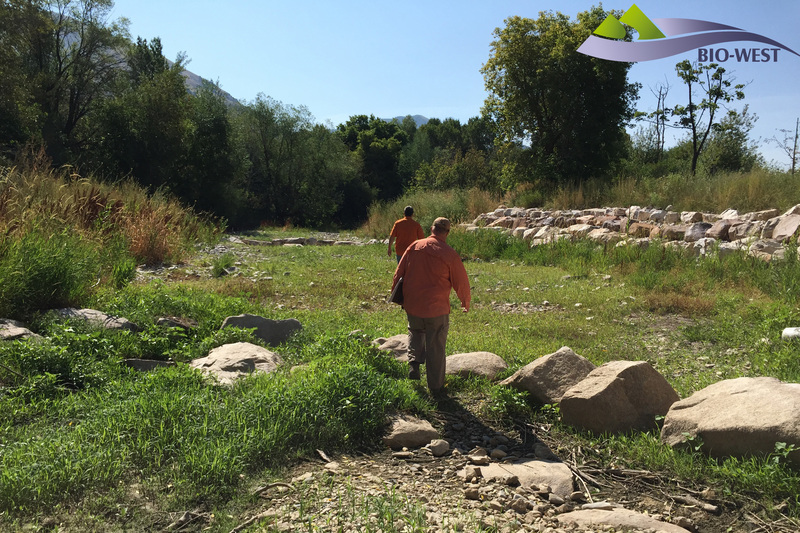 The genesis for this background report was the Cache County Water Master Plan, which was adopted by the Cache County Council in 2013. That plan recommends evaluating environmental water demand and prioritizing critical areas. 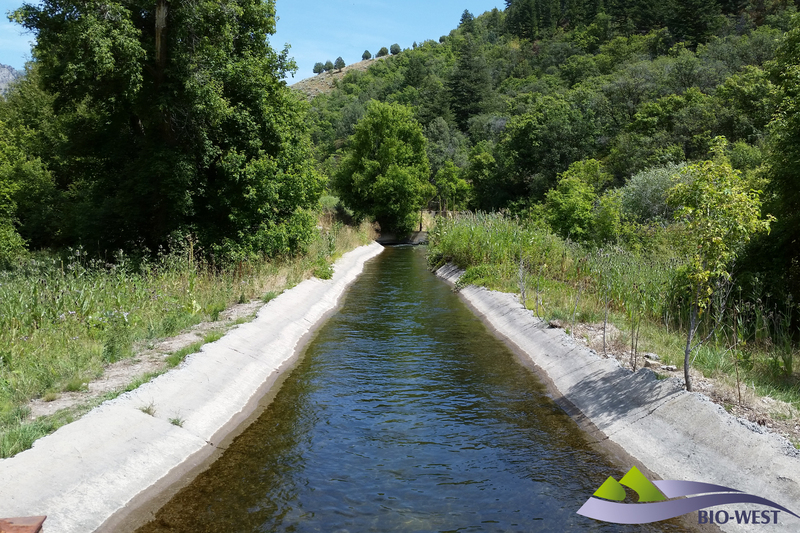 The environmental flow background report, which examined the rivers from their headwaters in the Bear River Range to their confluences with Cutler Dam (Little Bear) and the Logan River (Blacksmith Fork), is the first effort to better understand Cache County’s environmental water needs.